The Benbow Historic Inn proudly boasts an extensive selection of the finest wines and spirits, hand-selected by our team, to cater to every palate. 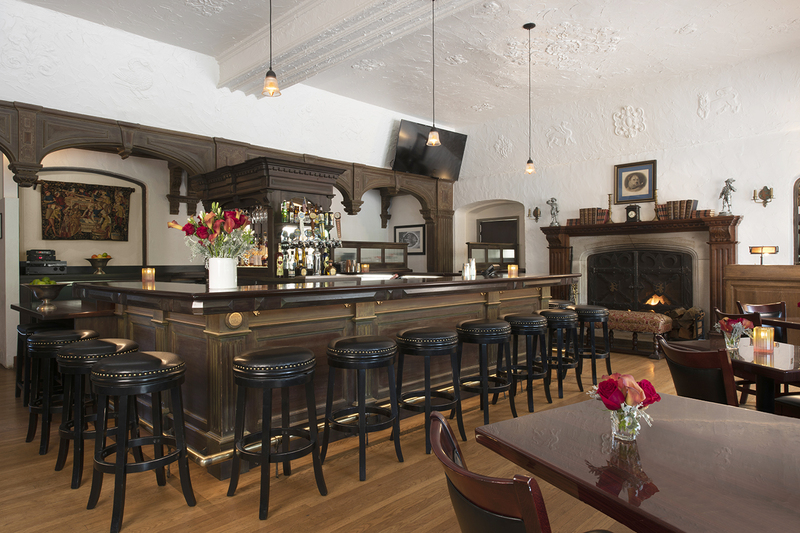 Our historical lounge offers an awe-inspiring wine list of over 200 wine selections, many which are local to Humboldt, Mendocino, Napa and Sonoma counties. The lounge is open daily from 11:00 am until closing. Bar food is served daily from 11:00 am until closing. Join us for Happy Hour every Monday–Friday, 4:00–5:00 pm. Our menus are subject to change based on the availability of products. If you have food allergies or dietary restrictions, please alert your server. An 18% gratuity may be added to parties of 8 or more and we can only issue one check for parties of 8 or more. Just so beautiful in the Inn with beautiful architectural and the dining room was 5+. Food was fantastic and service was top drawer and classy. The gardens were well kept and so inviting. Lovely relaxing environment!